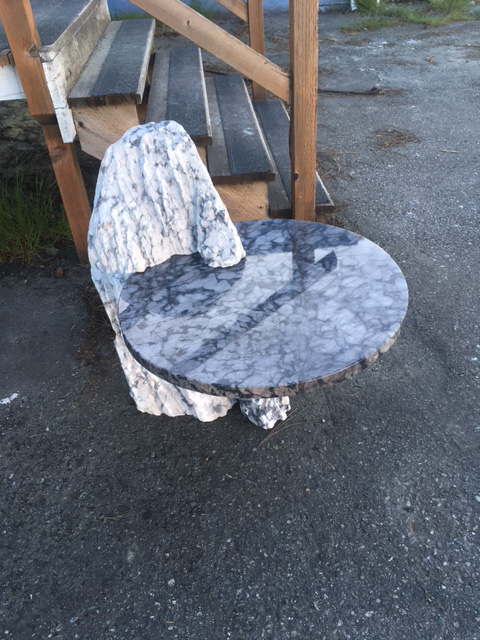 BC Marble - Signage Landscaping Furniture Interiors - Vancouver Island — BC Marble Products Ltd.
Searching for that Exciting Beautiful and Exclusive Stone? BC Marble is the Natural Choice!!! Marble is a Metamorphic Stone, that polished to a fined shine, making it the right choice for pure elegance. Legendary for its strength, and will last through the ages, and is soft enough to be tooled for great creations. Making the chosen name Maliha perfect, Maliha origins from the oldest language "Sanskrit", meaning beauty and strength. We will also have remnants for sale, from quarry or milled. We will be selling larger and smaller marble rocks and pieces, for garden decor or as gurglers or flame rock. Inquire within - or come and visit our location.